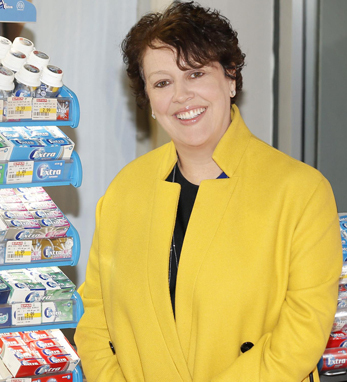 Orla is the president of the gum and mints CBU for Mars Wrigley Confectionery and a member of the global leadership team. She leads the strategic development and delivery of some of the world’s most iconic brands, from Orbit, Extra, and 5 to Doublemint, and Altoids. Orla has worked for Mars for more than a decade, beginning as marketing director of Mars Petcare and previously serving as chief marketing officer of Wrigley.